The visitors batted first and started off on the back foot with Adam Krishna dismantling the Spartacus captains (Ali Martin) stumps, he had made four. Nathan Baker (twenty two runs) and James Martin (thirty one runs) steadied the ship and Paul Grawley did well making twenty six runs. The middle order collapsed with only Charlie Anderson making a formidable eighteen runs. The tail wagged with Ben Martin making twenty one valuable runs and aided by Will King (six runs), Tim Nichol (eleven runs) and Ed Lester ( eight runs). Spartacus were aided with thirty four extras of which twenty six were wides. 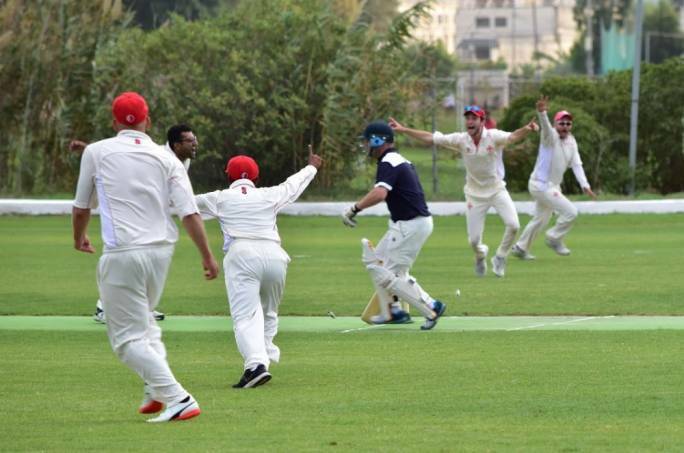 For Marsa Malcolm Crabbe who destroyed the middle order batsmen took three wickets while the twirly men Gordon Hewitt and Sarfraz Ali took two a piece. Joy Ghoseroy , also a twirly man , took one as did Haroon Majeed. 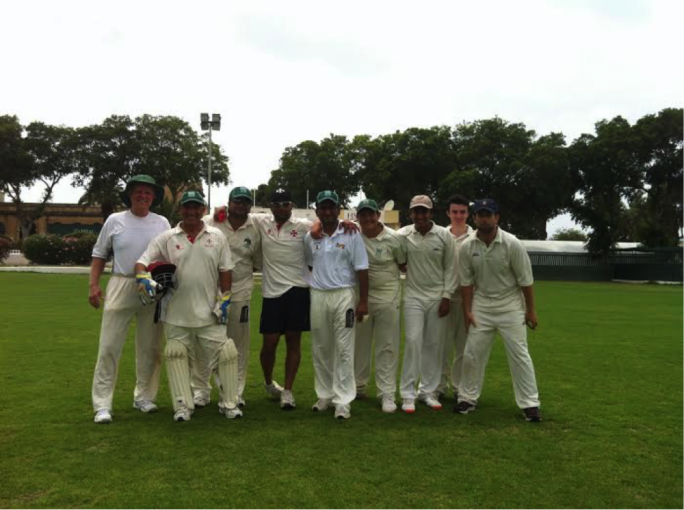 Matthew Gillard and Eric Krishna , upcoming players from the academy , also bowled with Gillard managing to take a wicket. The visitors made a total of 209 of their allocated overs. Zubair Raja and John Rusher opened the batting for the home side. Rusher was first to go after making eleven runs. Raja was dominant in his batting making fifty seven runs which included ten fours, Raja was over shadowed by Haroon Majeed who smashed his way to sixty one runs which include four big sixes and eight fours. Malcolm Crabbe made thirty one runs. 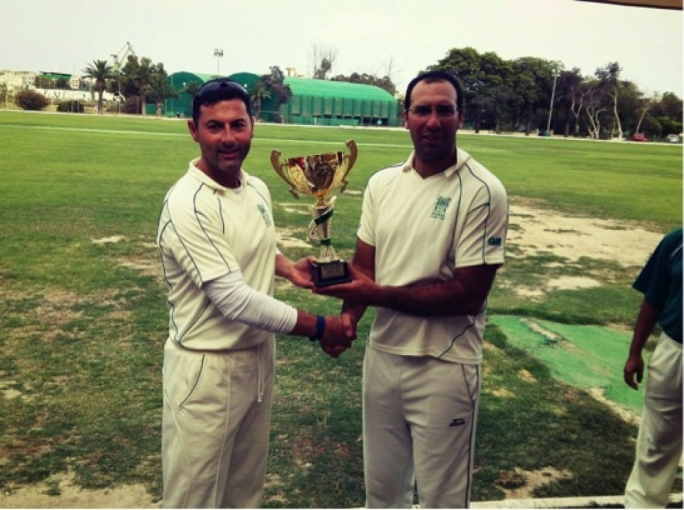 Joy Ghoseroy (eleven runs) and Adam Krishna (six runs) guided the home team to victory. 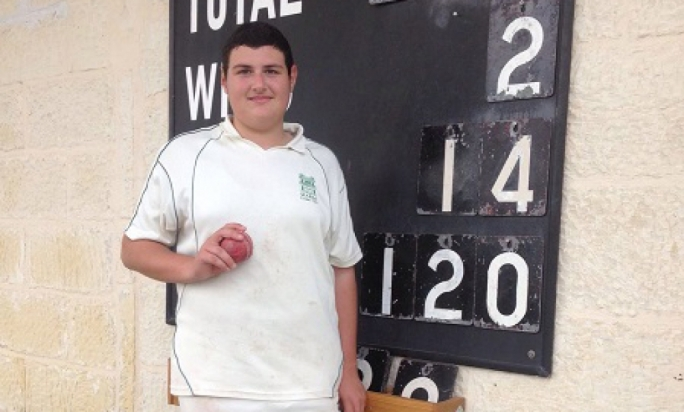 For Spartacus Thomas A took two wickets , while S.Johnson, W.Hughes and Ed.Martin took a wicket each. Marsa win the game and Spartacus has fallen. Next Saturday a friendly game will be played, anyone interested in playing please contact [email protected] . Saturday morning the Sunoco cricket academy will be from 9:00 till 10:30.